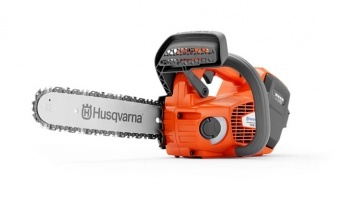 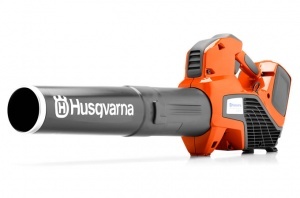 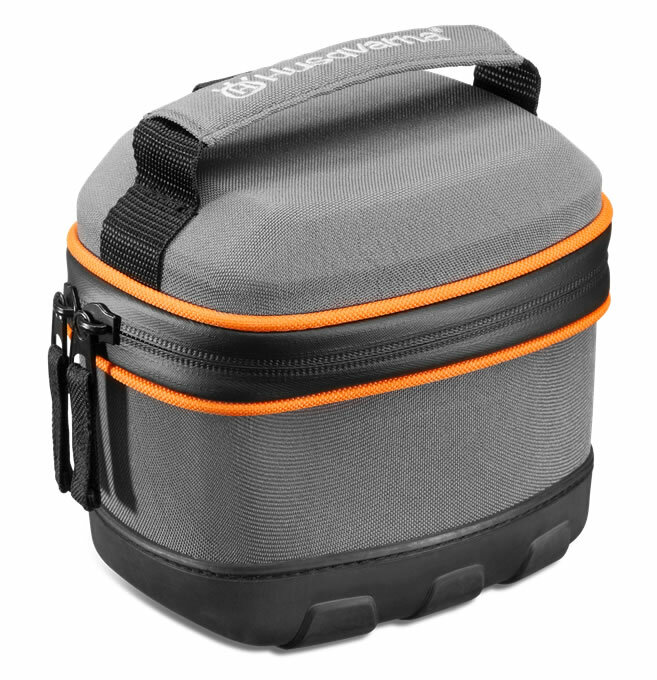 A Lithium-Ion battery for Husqvarna's 400 and 500 Series of tools. 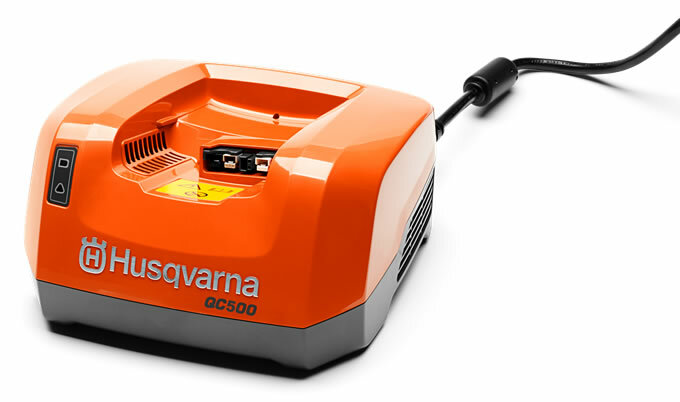 With a capacity of 5.2 Ah and robust construction that enables up to 1500 recharges, the BLi200 is well-suited to professional use in all weathers. 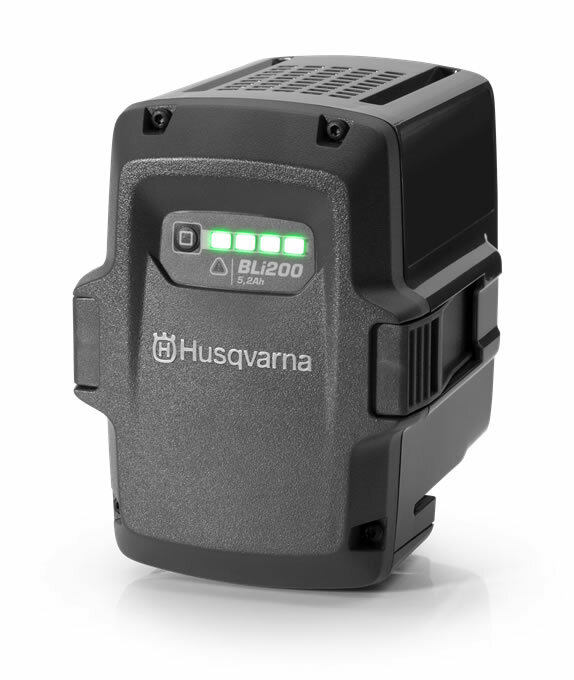 It also benefits from a 4-LED charge indicator, a battery management system and efficient cooling technology.